This unit is great for investors. 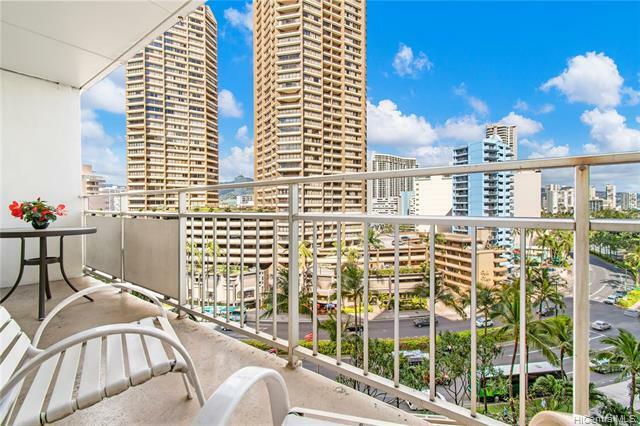 Here's the lowest priced unit in Waikiki at The Ilikai Apartment. 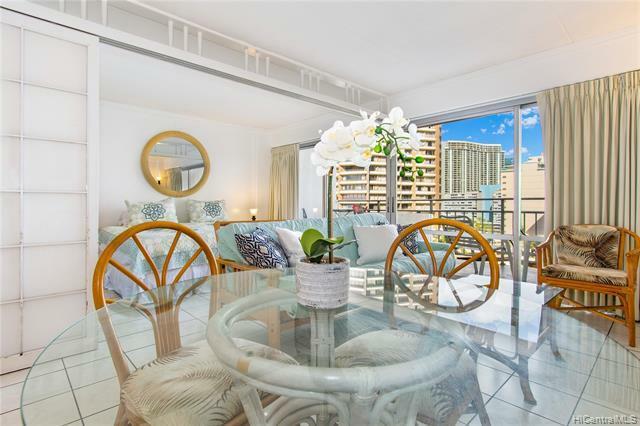 Partially upgraded design provides a relaxed charming style to this city view unit. 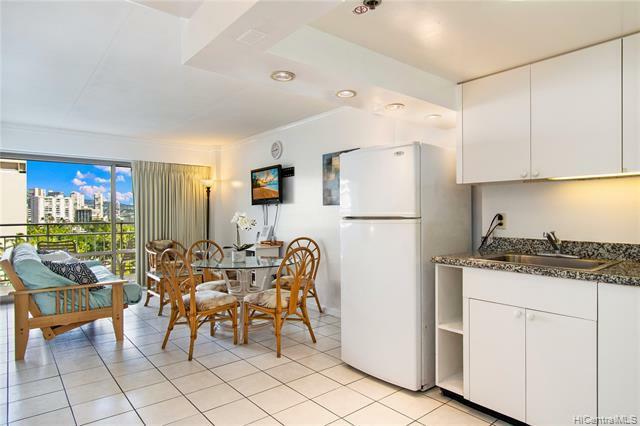 Close to restaurants, shopping, destinations, lounges, swimming pool, and sandy lagoon/beaches. 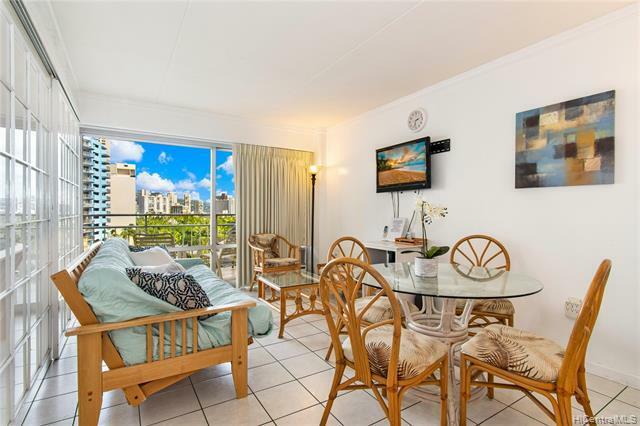 Previously managed as a vacation rental with fixed guarantee of $2,250 gross income per month.